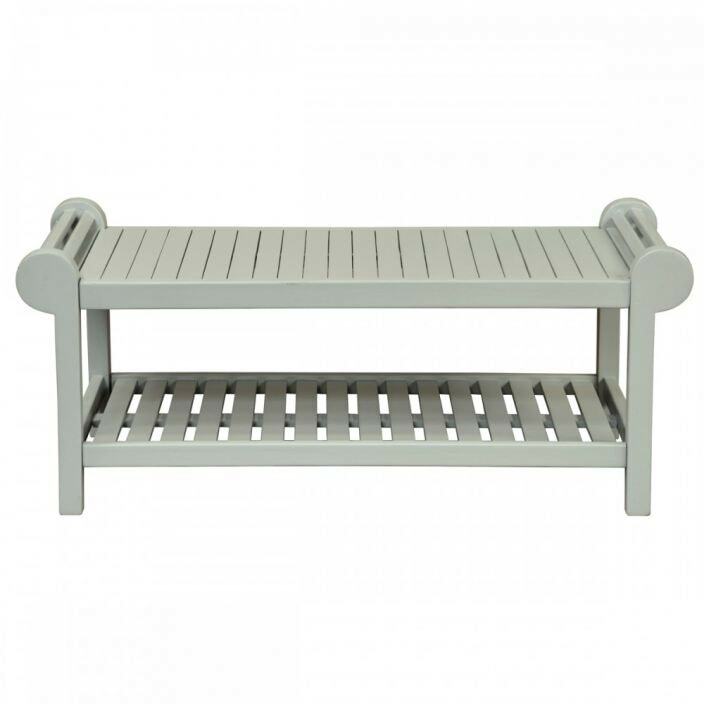 From our collection of stunning garden furniture comes this fantastic white Lutyen coffee table. Perfect for those long summer days, providing both practicality and beauty combined. Handcrafted and carefully built by experts, this garden coffee table will be welcomed by many.